On the start, you have to send 10us starting pulse at TRIGGER pin. After that, on ECHO pin high pulse is returned in relation to the distance. Large distance means large high signal. You have to give sensor some time after you make a conversion. If not, some measurements may be currupted. Sensor can be used in a lot of projects, like autonomous robot or something like that. Two simple functions are used to work with sensor. 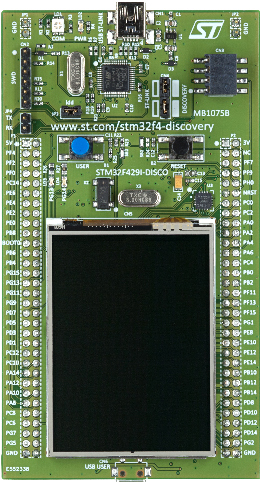 Example was tested on my all 3 STM32F4 boards. Everytime same result.